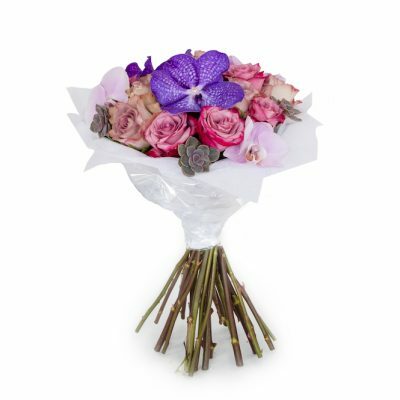 The Purple Bouquet is a perfect gift for any occasion, or to simply add a little colour to your own home. 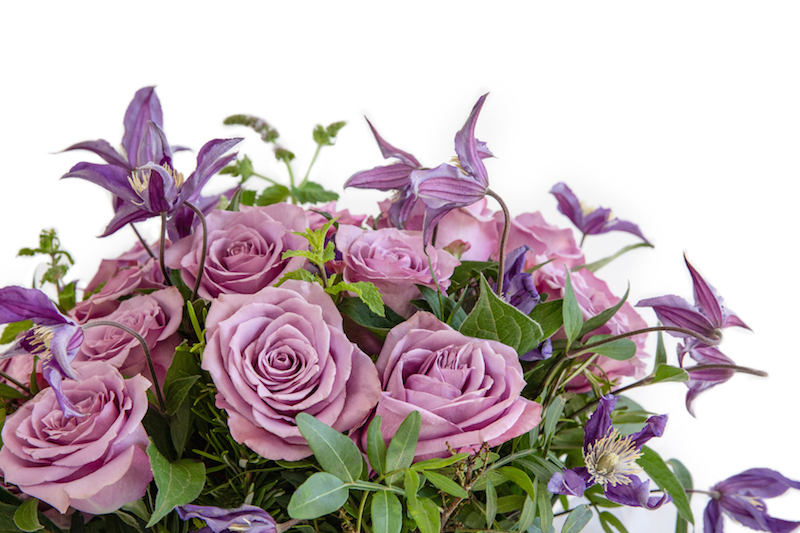 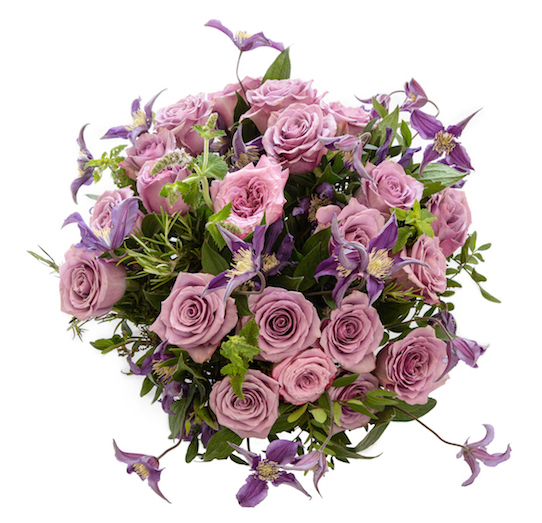 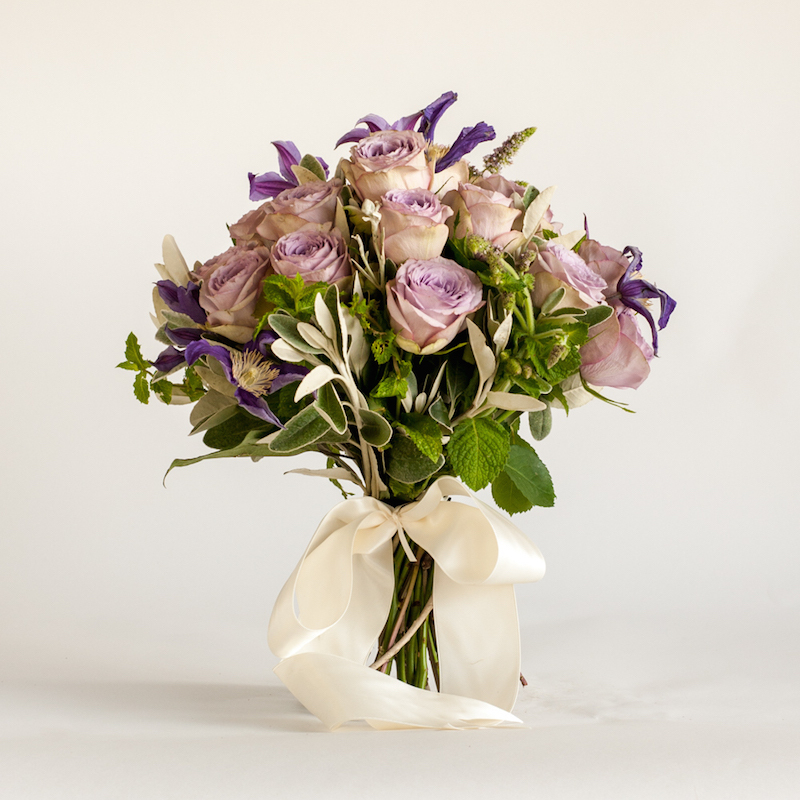 The hand-tied bouquet includes enchanting purple roses, clematis flower and mint. 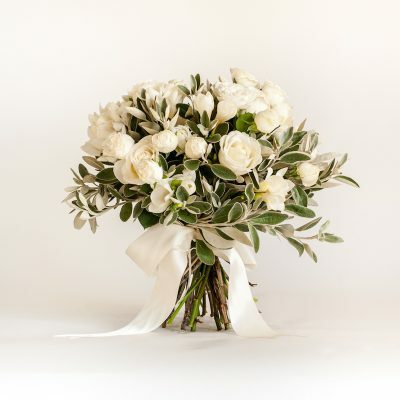 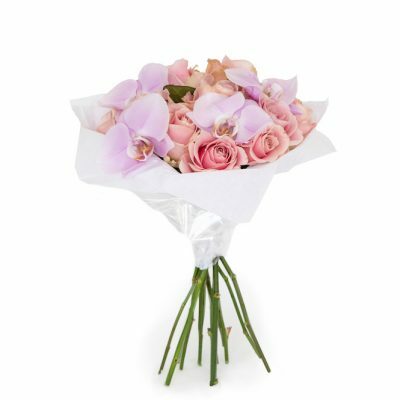 Order by 3 pm for next day flower delivery.